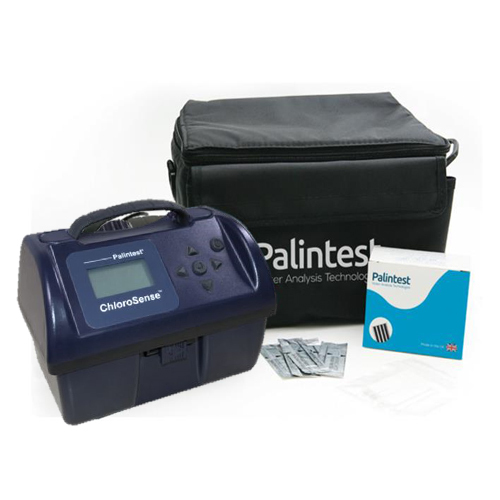 The ChlordioX Plus offers unique sequential sensor technology for determining chlorine dioxide, chlorite and free chlorine – with USEPA approval. 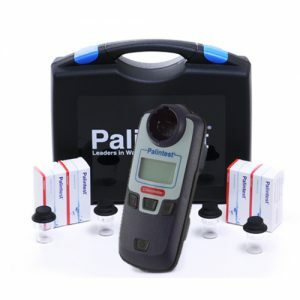 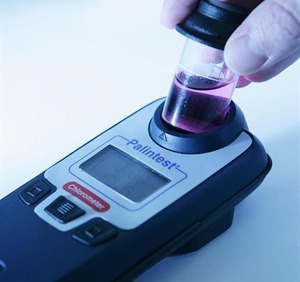 Measuring chlorite is a regulatory requirement when using chlorine dioxide as a drinking water disinfectant and the ChlordioX Plus has been designed to provide full analysis and control for all samples including solutions containing free chlorine. Superb performance – report results with confidence. 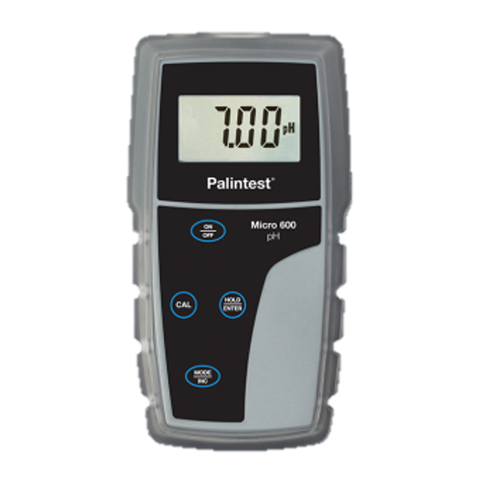 Electronic measurement not affected by light quality. 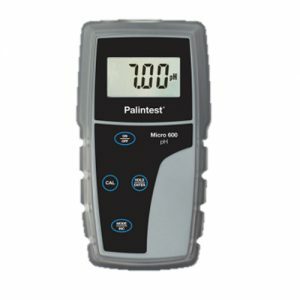 No calculations required, a clear test result. 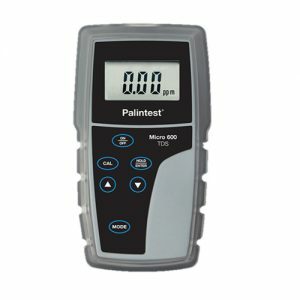 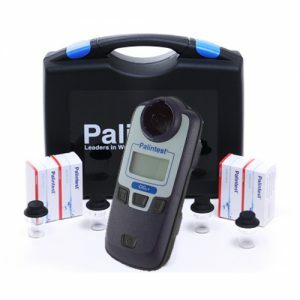 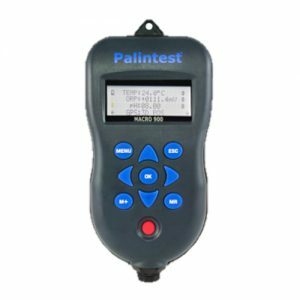 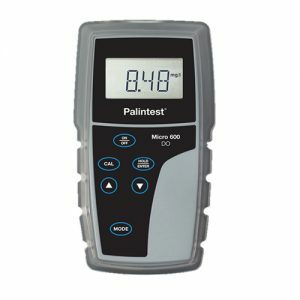 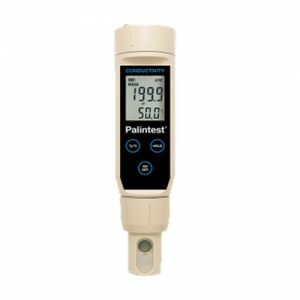 The simplest, portable method for accurate measurements of free and total chlorine – with USEPA approval. 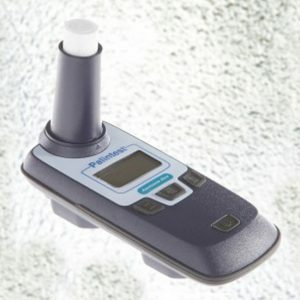 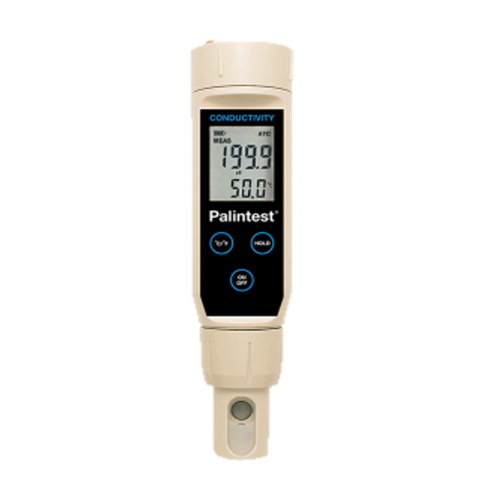 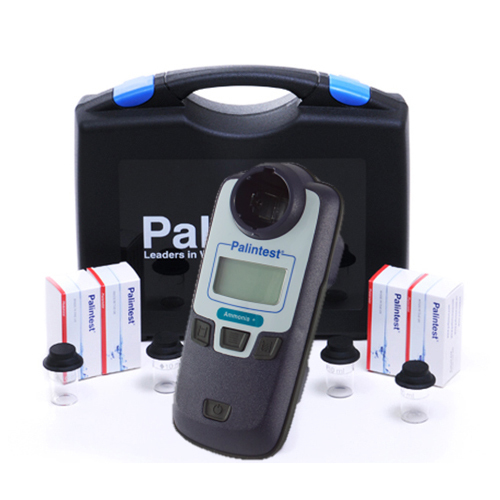 The revolutionary ChloroSense boasts unique sensor technology – developed specifically for measuring free and total chlorine. 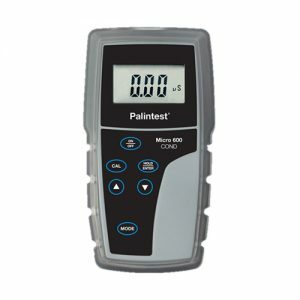 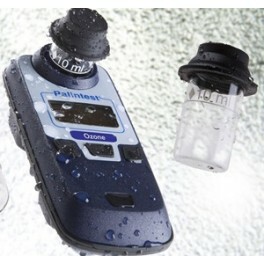 Designed for field analysis, the instrument is portable, waterproof and battery powered. 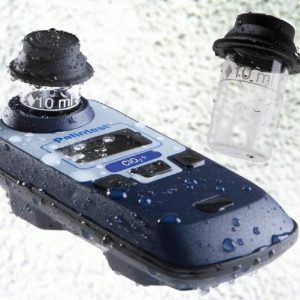 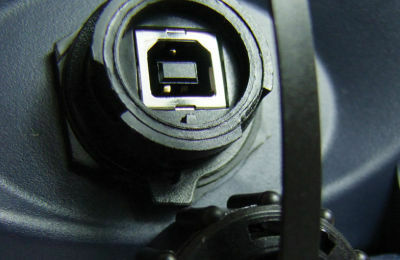 Waterproof USB connection – for instrument settings, software update and data download of results log. 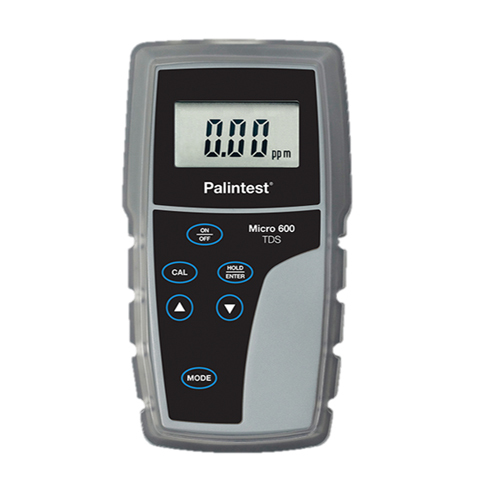 Not affected by colour or particles in the sample.